The venerable Guerrieri Rizzardi estate is on a roll these days, cranking out some of the most interesting examples of Amarone, Valpolicella Ripasso, and Soave Classico you'll find anywhere. Daniel Stewart paid us a visit last week and caught us up on all things Rizzardi-related. 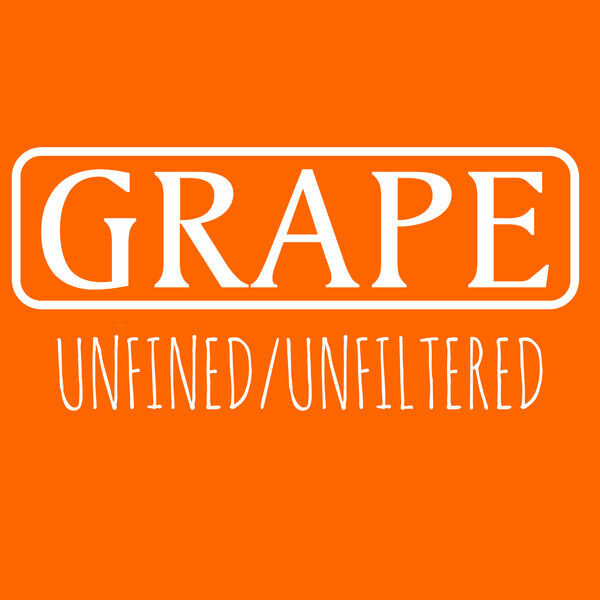 All content © 2019 GRAPE: Unfined/Unfiltered.